“I heard but did not understand," uttered Daniel in Daniel 12:8. If Daniel heard the prophesies and still did not understand, it behooves us to not think that we can understand everything about the end times today. Yet, as the clock ticks closer to the time of our Lord's second return, we know we have to continue to pray, learn more about God's victorious plan, and live our faith persistently, even when we face persecutions and tribulations. That is the message of the LifeWay Explore the Bible: Be Ready for Tribulation study this week. If you want a video commentary review of the passages click here. Click here to view current Christian persecution stories. As you study please be aware that, no theological subject generates more discussion and disagreement than eschatology—the study of the end time. I have included activity and video options you may want to consider using. I have designed the study around the concept of putting together a "spiritual survival kit" and what we need to include in that kit in order to persevere to the end. 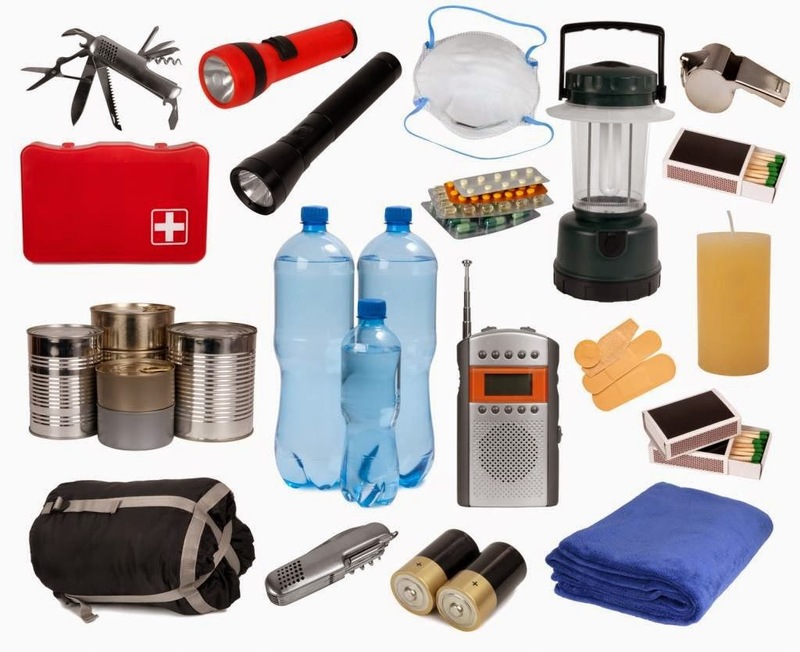 I begin by discussing what we might want to include in a survival kit when preparing for a catastrophic event or disaster.